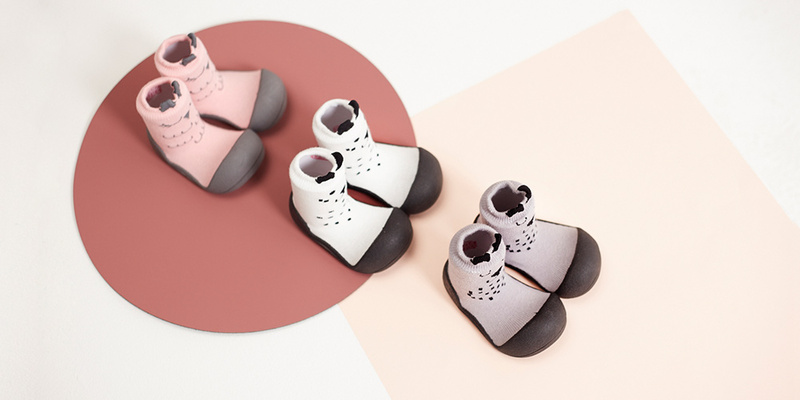 The Cutie collection made by Attipas is a range of lovely and healthy baby shoes that provide everything your little ones need for to take their precious first steps. 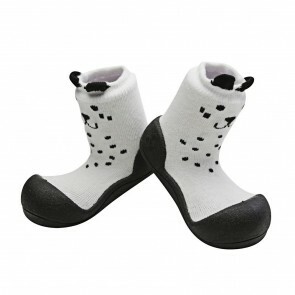 They also make the perfect gift for a christening, naming ceremony or memorable first birthday. 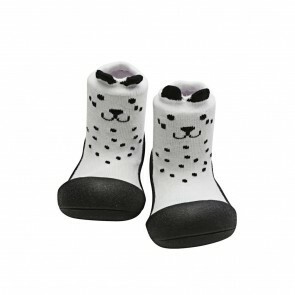 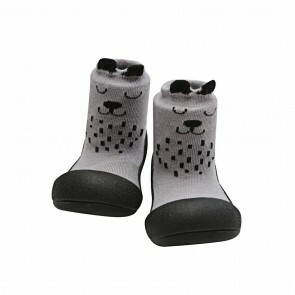 Attipas Cutie shoes come in pink, white and grey colours and you can choose from our three adorable animals: cat, dog and owl; complete with miniature ears! 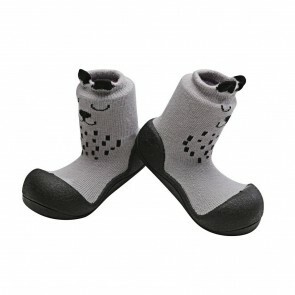 These extremely functional shoes ergonomically support your toddlers’ first steps.